Something I haven’t talked about in the main posts on this novel (question, answer) is the nature of the aliens invading Earth and just what makes them so dangerous that Earth needs saving. They’re pink (if you can see them—and only the person with the Thinker token can see them). They are repelled by gravity. They “inhabit . . . and move through solid substances, just as humans can move only through gaseous or liquid environments” (314). “They’re here to enjoy physical bodies,” said Wilder. My stomach hurt . . . my head pained to cracking, my muscles so tense I wondered if my skin would split open. . . . All I knew was fear and panic. Maisie does not know if she will “be sucked up into a God-touched place . . . . Or . . . simply cease to be” and that feels like “a catastrophic hole in [her] education” (380), but she has decided that regardless, this moment of mortality matters and that every single second she has left is worthy of her full attention and shall give her experience—which shall be for her good—whether she lasts another ten seconds or the fulness of eternity. Of course, Mormon cosmology posits that ETERNITY is the accurate description, but we are a practical people who feel that the temporal world is important and thus we should experience each ten seconds with the same vigor with which we imagine eventual rewards. 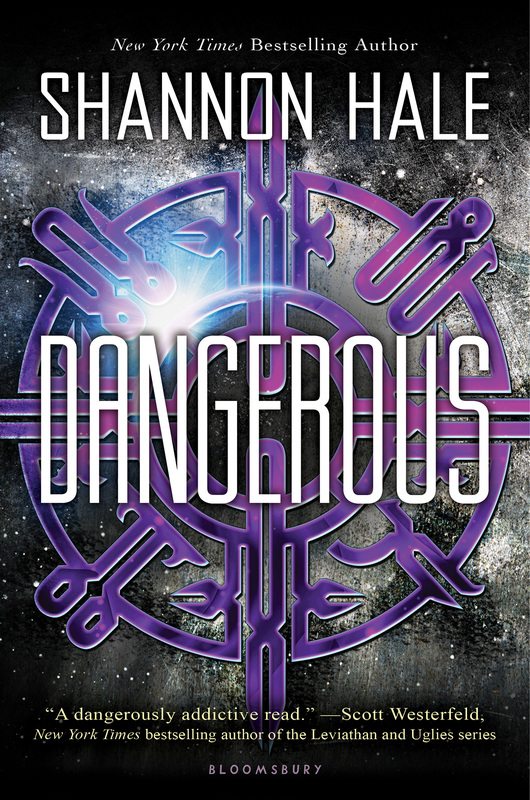 Does Dangerous succeed at making us identify with Maisie Danger Brown, its home-schooled, geeky, one-armed, half-Paraguayan female protagonist? Sure. Of course it does. Humans are humans, whatever, no problem. Maisie is fine and we, excepting Klansmen, like her as much as we would a white male two-armed protagonist. Just how dangerous is Shannon Hale? NOTE: This is a work of cultural and literary criticism, and not a review. Please adjust your expectations accordingly. My review of Ally Condie’s Matched trilogy is now available as a free download at the BYU Studies website. If you are not a subscriber, but would either like a print copy of the entire journal or a PDF download, check out the table of contents for the issue (52.4). Here’s my second (and given the timing, probably final) installment on this year’s Whitney finalists, following my earlier post on middle grades finalists. I’ll remind you of my two caveats: spoiler alert, and opinionated reader alert. Feel free to chime in with your own opinions.